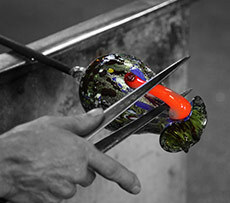 Learn about famous Murano Island, the home of Murano Glass since 1291. Find out what makes Venice so special. 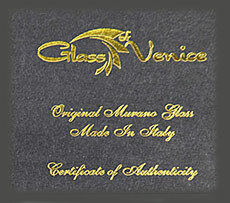 Get all the facts on buying authentic Murano Glass. Planning at trip to Venice? Read our top travel tips. Here is what to do if Your favorite Murano Glass piece broke. 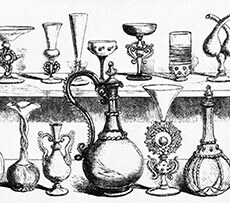 Learn about the most famous of Murano Glass artistic styles. Taking care of your Murano Glass treasures is easy. Learn how from our tips and video. Venetian Beads were very valuable once-upon-a-time, because they were used as... Money! 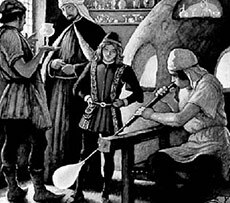 Read about the earliest form of glass making.